According to the CDC estimates, 17- 24 million people globally have chronic fatigue syndrome(CFS). Are you part of these statistics? Maybe yes or you are not sure. If yes, then you can benefit a great deal from taking kratom. One of the health benefits of this herb is that it combats fatigue. 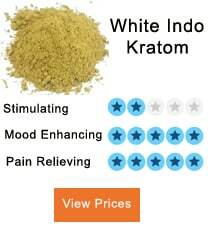 For your information, Kratom has been used for millennia to deal with chronic fatigue. Combating this endless exhaustion and tiredness is one area in which many communities around the world have been benefiting from this herb. Extreme exhaustion lasting more than 24 hours, following a physical or mental exercise. Loss of concentration or memory. Trouble falling asleep or stay asleep. Instability with trouble standing upright—you want to lean on something. Joint or muscle pain that one cannot explain. These are the primary and secondary symptoms to look out for when you are in doubt. However, it is important to note that they may not necessarily depict chronic fatigue syndrome as other conditions may also exhibit them. But, if you experience most of these symptoms, especially primary, the chances are high that you are a chronic fatigue patient. Is it an underlying health condition or inheritance? Is it some bacteria or virus? Well, this debilitating disorder, which is characterized by extreme tiredness and exhaustion is caused by the unknown. In other words, the causes of chronic fatigue have not yet established. Stress. A weakened immune system. Hormonal imbalances. As you saw among the primary and secondary symptoms of this disorder, the two signs that stood out were pain and exhaustion. Both feelings are involved with the opioid receptors in one way or another. First, let’s define opioid receptors to enhance your understanding. Opioid receptors are molecules or sites in the body that get activated whenever an opioid substance is introduced into the body. 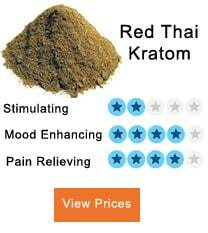 An excellent example of a substance that will activate the receptors when taken is Kratom. Delay of fatigue and exhaustion. 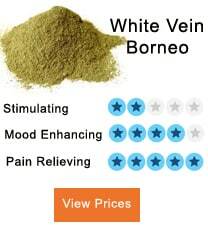 So how does Kratom come? How does it help combat fatigue or CFS? Well, Kratom is a well-known opioid substance. When consumed, the substance activates the opioid receptors in the body, which in turn inhibit the activities of pain receptors, leading to instant pain relief. So pain, which is a primary symptom of chronic fatigue subsides. Also, the activated receptors work to delay fatigue and exhaustion, thereby reinvigorating you and boosting your metabolic processes. In short, Kratom activates the body’s opioid receptors, which work to decrease pain, fatigue, and exhaustion and boost the metabolic processes instead. That is how the herb works in conjunction with opioid receptors to overcome CFS. How much Kratom should you take in your chronic fatigue treatment regimen? Well, it depends on whether you are a beginner or a seasoned Kratom user. How Often Can You Take Kratom? it is advisable, to begin with, light dosages and progressively graduate to higher dosages while checking the body’s receptiveness. If you take a light dosage and also do not experience any severe side effects, that means your body tolerates the drug well, and you can use more of it. 2—3 grams kratom is not bad for a beginner who wants to combat CFS. If you do not experience short-term side effects like nausea, sweating, dry mouth or others, take it up a notch. 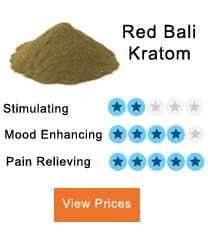 4—8 grams Kratom are the appropriate dosages. Anything less or more than that could be either counter-effective or harmful to your health. Remember this is a drug and thus should not be abused. There are a few Do’s and Don’ts involved in Kratom usage. Make sure your body is well hydrated before taking Kratom. Drink enough water beforehand to hydrate your body if necessary. Make sure your stomach is full before taking the drug. Eat before your Kratom intake if need be. Consult with your doctor first before beginning your Kratom regimen. Sometimes the drug may not work well with the medication you may be taking for a particular condition. 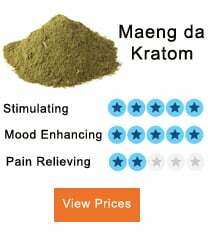 Take Kratom for recreational and chronic fatigue management purposes. Combine Kratom with other drugs because this may be lethal. Avoid drugs such as MAO inhibitors as these may react badly with the opioid thus harming you. Take Kratom if you intend to work or operate a machine as you may feel dizzy or sleep, which are some short-term effects of the drug. Take Kratom for performance enhancement purposes. Contrary to what some people believe, Kratom is not a sexual performance enhancer for men. 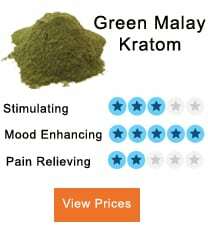 Kratom is a well-known opioid with many uses. This drug can use for recreation, chronic fatigue treatment, and a couple of other purposes. It can help by boosting your metabolic processes and reducing fatigue as well as exhaustion. That is how it combats fatigue.